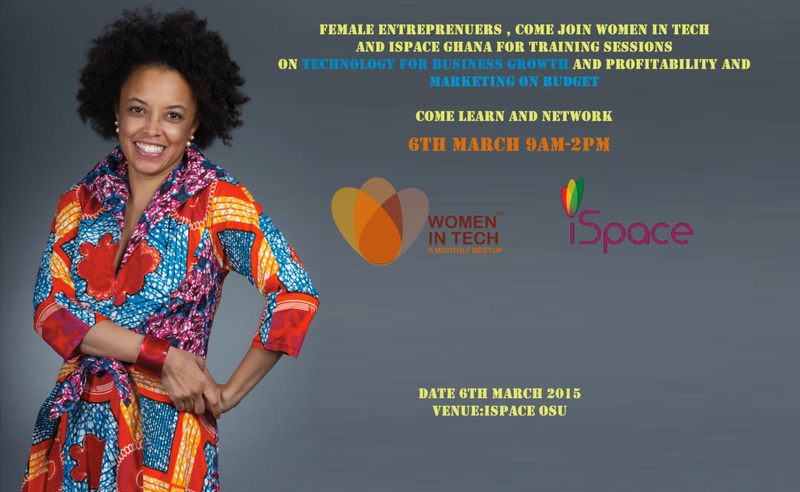 Women in Tech Ghana in commemoration of International Women Day (IWD) will be convening two programs in Collaboration with iSpace Ghana and Female in Mobile Entrepreneurship to support women leaders and entrepreneurs. International Women’s Day (IWD) is celebrated on March 8 every year. In different regions the focus of the celebrations ranges from general celebration of respect, appreciation and love towards women to a celebration for women’s economic, political, and social achievements. Women in Technology Ghana is a networking group focused on two main goals encouraging women and girls into Science, Technology , Engineering and Math careers and preventing women dropping out of technology roles and careers through education, providing opportunities and by sharing experiences and lessons learnt. 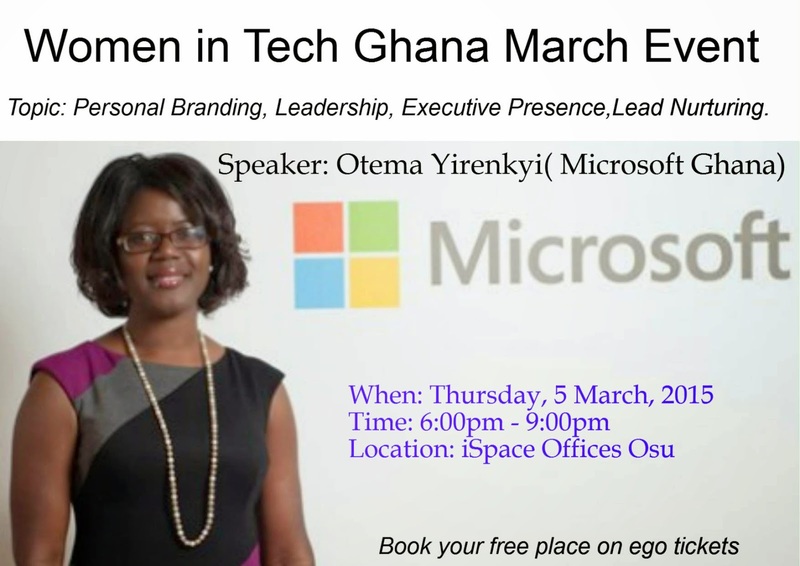 Women in Tech Ghana is affiliated with Women in tech Africa. Female in Mobile Entrepreneurship’s goal is to build a community of female entrepreneurs, who are connected and trained with the relevant skills, and to support and enable them to use the right tools to develop mobile applications. In doing so, we also aim to foster entrepreneurship and empower females by inspiring and encouraging them to challenge the status quo. iSpace Ghana is a unique environment where technology startups can start up faster. 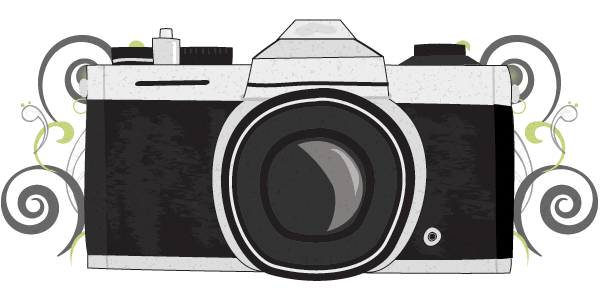 We nurture a local network of like-minded and focused tech entrepreneurs, providing space for them to work, meet, collaborate, learn and have fun. By getting the right people together in a physical space, good things happen. Africa now has a $2 trillion economy, with a third of the continent’s countries growing at 6% or more. It has 60% of the world’s arable land and we will soon have the world’s largest workforce and the youngest continent with 75% of population under 25 years. Earlier in 2014, GEM published its annual report looking at the state of entrepreneurship globally. It found that sub-Saharan Africa is the region with by far the highest number of people involved in early-stage entrepreneurial activity with Zambia and Nigeria leading the world rankings. In light of these great strides of Africa in entrepreneurship many accelerators have being established to catalyze the growth of entrepreneurship in Africa. The AfricaTwenty10 Accelerator is looking to solve the problem of the growth of very few truly large African companies (e.g. Seven Seas, Mara Group, Naspers) due to the fragmented and small market size in the different countries. This affects the continents ability to create strong companies and ecosystems. 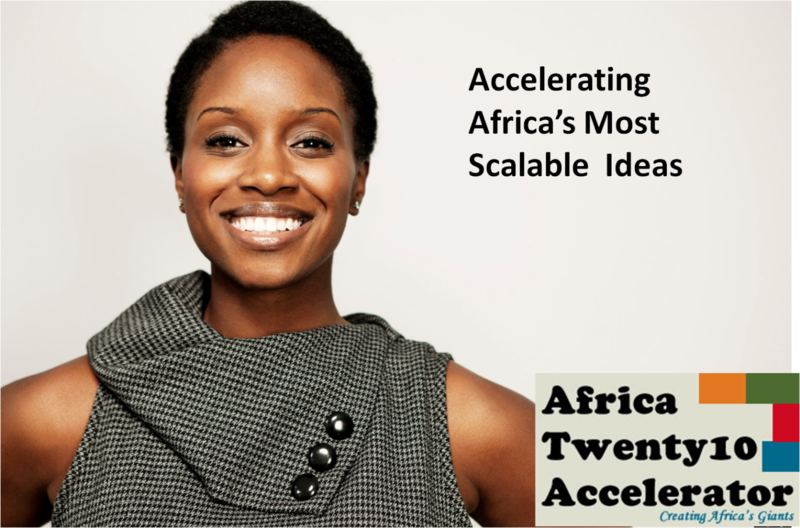 Africa Twenty10 is an accelerator which will provide a three (3) month intensive program for startups to enable them launch in multiple markets to access bigger market sizes. We aim to balance the companies that we accept to include a fair balance of female led startups, social enterprises along with other profitable and impactful startups. The Program is supported by Microsoft 4 Afrika Initiative, Appfrica Venture Capital Fund, Expand HR Services and innovation spaces across Africa including iSpace in Ghana. Application opened on 31st October 30 and Closes December 10th , 2014 .Please visit www.AfricaTwenty10.com to apply. iSpace Foundation is happy to announce Selection of Ethel Cofie one of its supporters for the Young African Leaders Initiative (YALI), Washington Fellowship. iSpace is a space for developers, innovators, entrepreneurs and technology lovers to come together in a shared facility and work together. The Washington Fellowship is the new flagship program of the President Obama’s Young African Leaders Initiative (YALI). This program will bring over 500 young leaders to the United States for leadership training, academic coursework, and mentoring, and will create unique opportunities in Africa to put those new skills to practical use . Ethel Cofie is an IT and Strategy consultant with a passion to support businesses in their efforts to provide customers with great service/product, provide excellent customer service and make profit by providing excellent and appropriate technology solutions. Her experience spans a variety of countries including UK, Ghana, Nigeria and Sierra Leone and she has worked on projects like the Bill and Melinda Gates Funded Mobile Technology for Health and Ford Foundation funded election-monitoring project for Nigerian Elections. 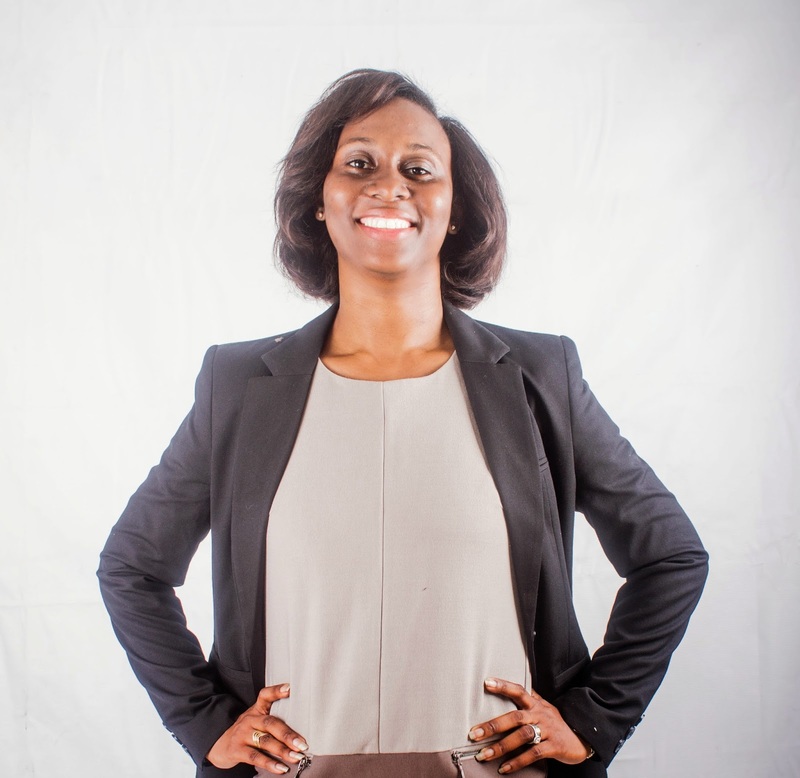 After resigning her role as Head of Commercial Solutions at Vodafone, She started her own Company Edel Consultancy which is the vehicle for driving her passion (www.edelitconsult.com ). She will also be sharing videos of the inspiring stories of the other participants on her Youtube channel and promoting Ghana and Ghanaian businesses with her online presence.